For better or worse, alcohol and social events are deeply intertwined. 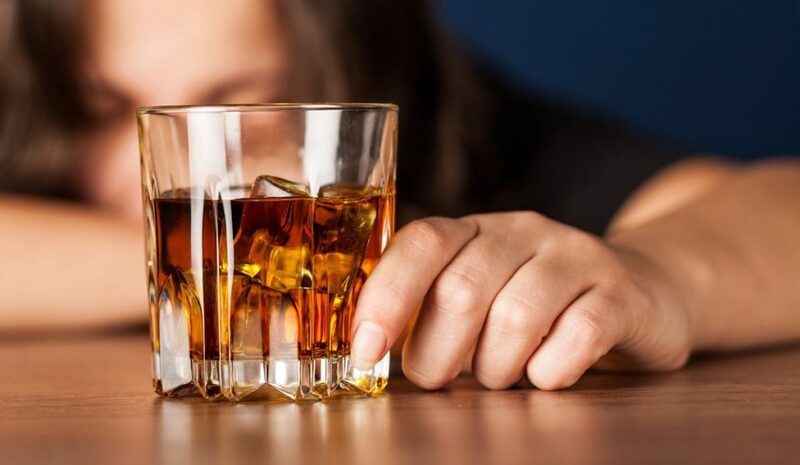 Whether it is office parties, sporting events or a night on the town, the presence of alcohol is seemingly ever-present. If you are in recovery, being in these social situations can be very tense and awkward. You want to be social, but without the familiar crutch of a drink in your hand can feel isolated and uncomfortable. 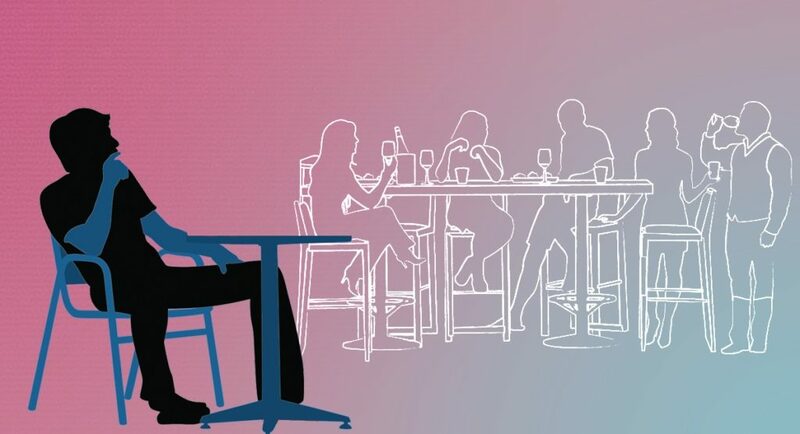 How can you become more comfortable socializing sober when others are drinking? How can you feel more at ease in these situations without succumbing to the thoughts and cravings to drink? 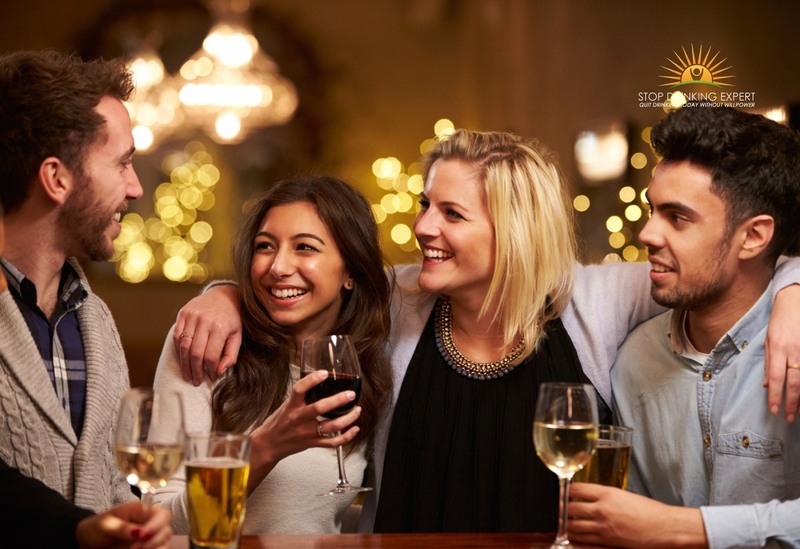 The following are tips to more comfortable socializing while sober. One way to help increase your confidence in socializing sober is to bring someone from your support network to a social function. This person can be a friend, family member or someone from your 12-step homegroup. Your support person doesn’t have to tail you everywhere you go as you make the rounds. This person can be a safe base to go to if you feel vulnerable. Your sober “wingman” can also be your driver if you feel the temptation is too great and you need to leave. Confidence is the key to socializing—especially when you are sober. You have put a lot of work in your recovery, and you emerge as a happy and healthier person. Now is the time to show off that new and confident you. Make it a point to work the room and talk to people. Find interesting things to talk about, ask good questions, and become a better listener, qualities that are often lacking when you’re intoxicated. When you are socializing sober, it is important to keep your glass full of your non-alcoholic drink of choice. With a full glass, people will not ask you if you need a “top up.” You can have soda, club soda, sparkling mineral water or even a “mocktail.” In all honesty, most people you encounter in social situations really don’t care what you have in your glass. People just want to be social with you and get to know you. Depending on the social event, you may want to bring your own non-alcoholic beverage to a social event. Before going to an event, you may want to contact the host beforehand and ask if you can bring a beverage for yourself. Often, your host won’t mind and would be happy to accommodate you. If an event has a bar, ask the bartender what kind of non-alcoholic mixed drinks he or she can make. During a social event, you will undoubtedly encounter people who will ask you why you aren’t drinking. The first and most obvious thought that enters your mind is to tell them you are in recovery. While you can do that, talking about your recovery while others are drinking may not be wise. It’s often easier to be assertive and tell people that you quit drinking for personal reasons. If people continue to pester you, offer to make a coffee date or another time to chat one-on-one about your decision to quit drinking. There will come a time during an event where things go to a higher gear. The drinks start flowing, and people begin to get tipsier as the night progresses. When you sense things shift, leave. It may seem rude or that you are being a party pooper, but you are decreasing the risk for yourself as far as succumbing to temptation. If you feel the need, call or email the host the next day. Chances are that many people are aware you are in recovery and will understand. Living a sober lifestyle doesn’t mean the end of going out, having fun, and socializing. As you start to adapt to living sober, you may find that the places you used to go and people that you use to engage with are not as appealing to you after the drugs and alcohol wear off. The recovery process involves shaping new habits and behaviors which typically means a change in the venues you frequent. With that being said being in the presence of drug and alcohol use is sometimes unavoidable. It’s important to be prepared for these situations.